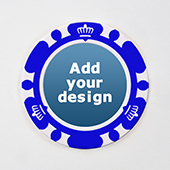 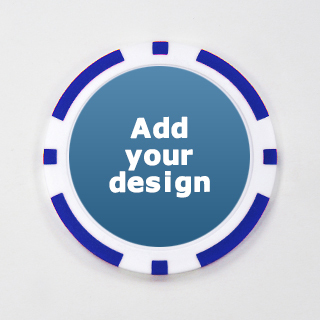 Custom casino chip with 32mm diameter inlay label. 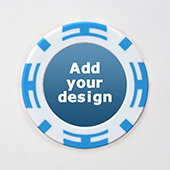 5 colors available for your choice. 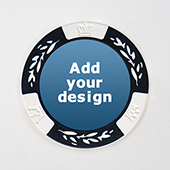 This 14 gram clay composite casino chip brings you the feel of real casino clay chip. 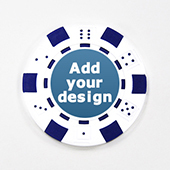 No minimum order quantity required so you can order as low as 1 customized chip.